Everybody loves the 80s Toto classic – and the people of Cape Town are particularly loving any rains due to a drought! 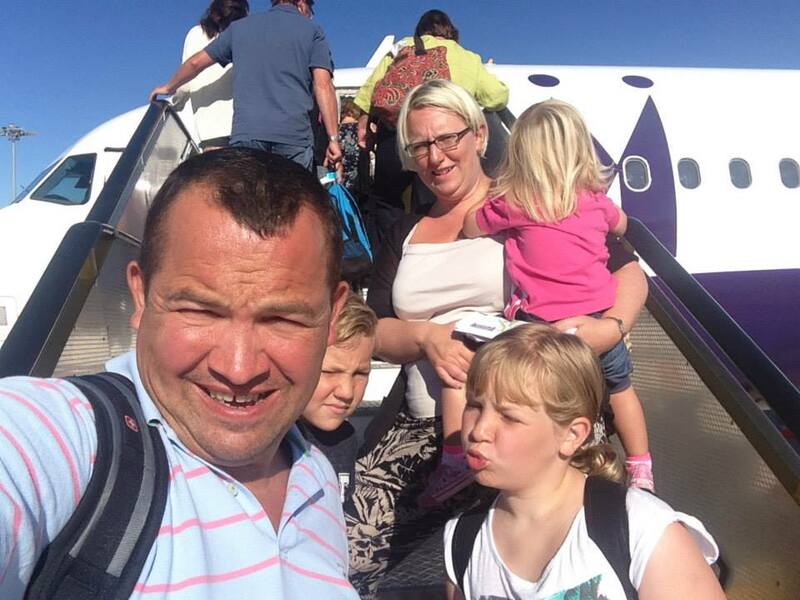 The Price family are off on an African adventure later in the summer. And we’re all really excited. This blog was supposed to be remembering family life – as well as book reviews (which are keeping me in free books, so we can’t complain, even if my family members CBA to read any book reviews unless they are specifically tagged!) but my documentation of real family life has fallen by the wayside a bit. Real life gets in the way of blogging about real life – and the hum drum of everyday life is probably a bit dull. Anyway – we’re escaping hum drum to a bespoke trip to Africa – all planned by our amazing Travel Counsellor Michelle.